When US Cellular was aggressively expanding across the Midwest, St. Louis, MO was eyed as a major expansion market for the carrier. 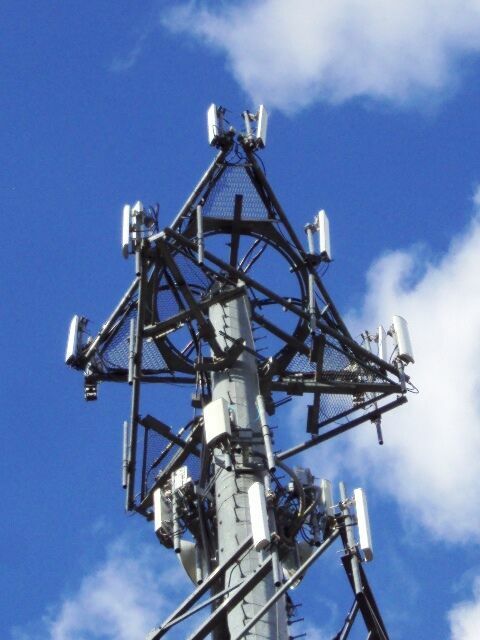 In order to expedite the buildout of the market, US Cellular contracted with a major out of town turnkey vendor for site acquisition, regulatory, environmental, A&E, and construction management services. Unfortunately, the project stalled due to the lack of organization, communication, skill, and experience of that national vendor. US Cellular quickly engaged CIS to move things forward for their market launch. As part of a turnkey development package, CIS was able to provide A&E services on a variety of raw land, rooftop, and collocation sites throughout the area. Handling this service in-house allowed CIS to more effectively manage the other aspects of the project which ultimately led to quicker leasing, zoning, and permitting milestones.